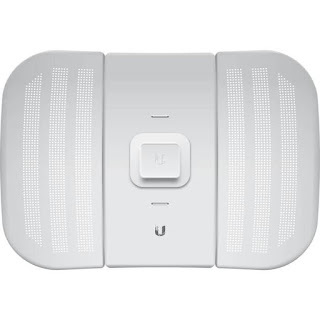 The Ubiquiti LBE-M5-23 is the latest evolution of a lightweight and compact, outdoor wireless broadband CPE (Customer Premises Equipment) from Ubiquiti Networks. 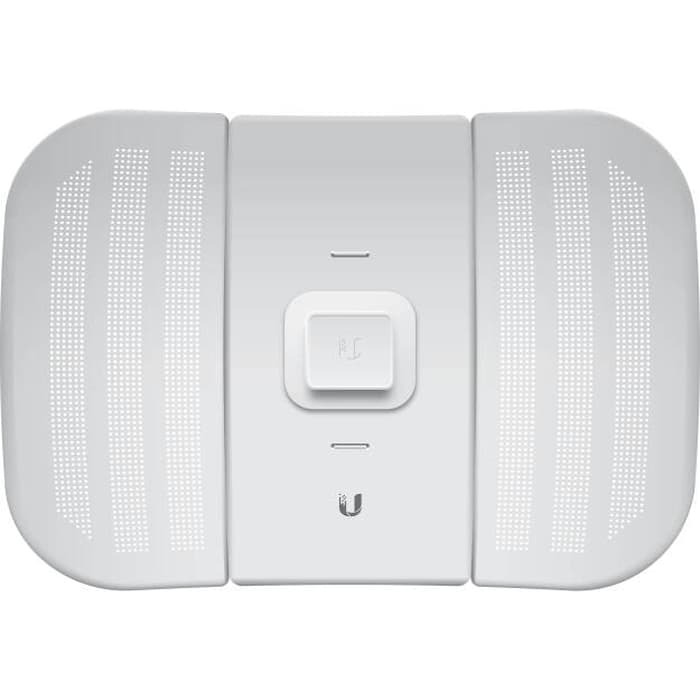 The LiteBeam M5-23 is designed to be a cost effective and high performance solution for long-distance, wireless broadband bridging. 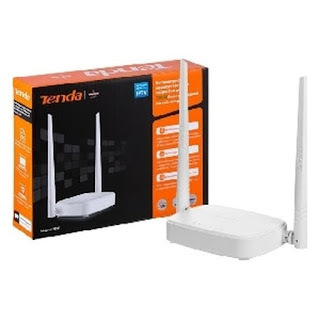 It operates in the worldwide, licensefree 5GHz frequency range and features high performance of up to 100+ Mbps in real outdoor throughput and an incredible range of up to 18+ miles (30+ km). The LBE-M5-23 combines proprietary hardware and software technologies to deliver its breakthrough combination of throughput and range with cost-effective value. Its InnerFeed technology integrates the entire radio system into the feedhorn of the antenna, and the revolutionary airMAX TDMA protocol enhances network performance and scalability.